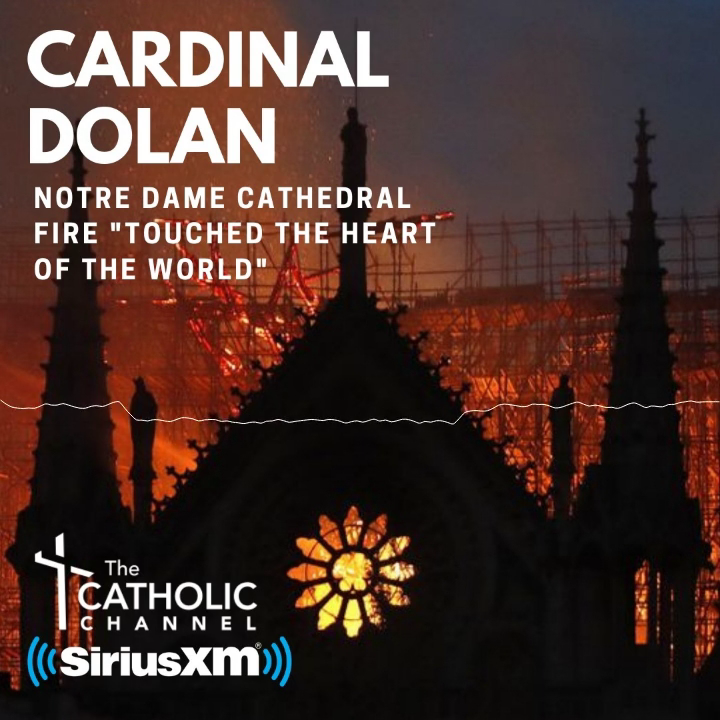 Cardinal Dolan last week suspended two priests of the archdiocese, Father Peter Miqueli and Father Michael J. O’Leary. Both are prohibited from celebrating Mass and administering “any and all” Church sacraments, either publicly or privately, and also face other associated restrictions. The Decrees of Suspension for both priests were signed March 19 by Cardinal Dolan and Msgr. Joseph LaMorte, vicar general/chancellor of the archdiocese. The cardinal’s decree said Father Miqueli, who most recently served as pastor of St. Frances de Chantal parish in the Bronx, had “wantonly disobeyed this provision of the precept,” resulting in the suspension. On March 17, Father O’Leary was arrested after police found him in possession of methamphetamine in Peekskill when they apprehended him in his vehicle along with a 27-year-old male. Police recovered half an ounce of methamphetamine, two scales and other materials for packaging narcotics. Father O’Leary was charged with criminal possession of a controlled substance, third degree (intent to sell), a felony; two counts of criminal use of drug paraphernalia, a misdemeanor; and criminal possession of a controlled substance, fourth degree, also a felony. Father O’Leary has been without an assignment since Nov. 29, 2018, when the archdiocesan Review Board determined he was not suitable for ministry.